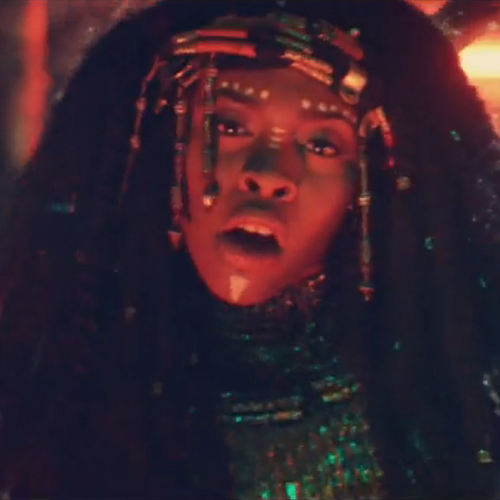 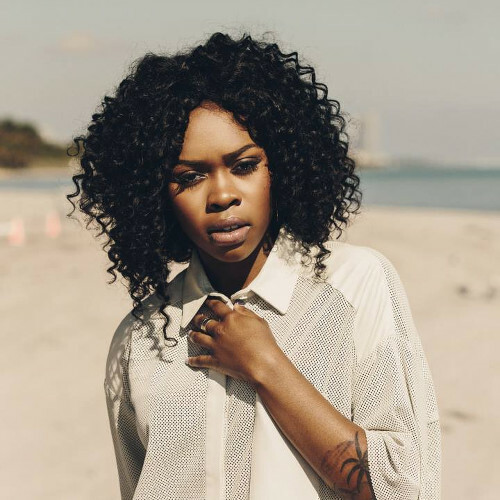 Tink for The FADER by Ben Grieme. 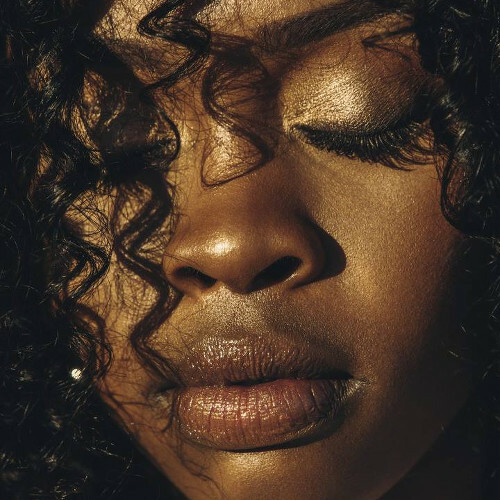 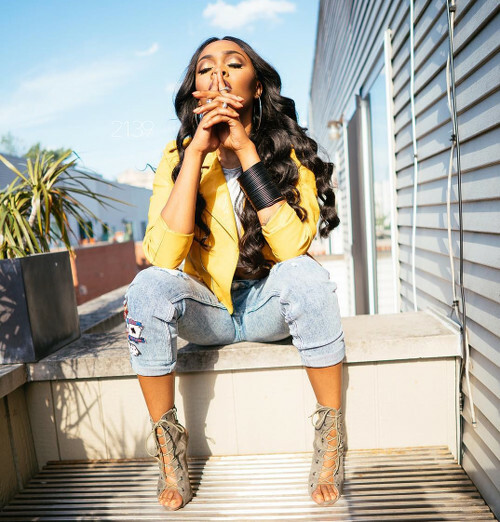 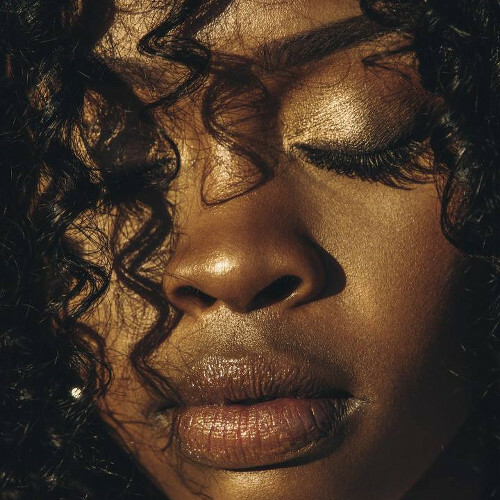 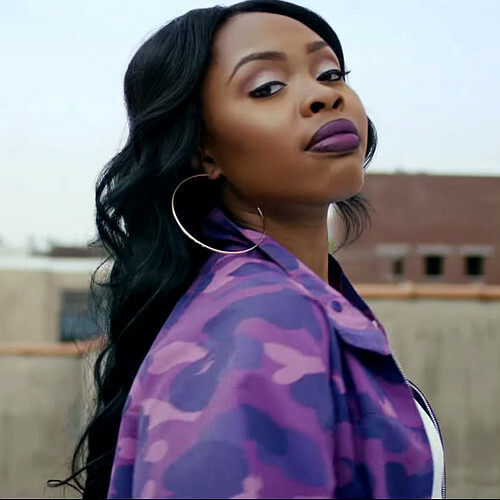 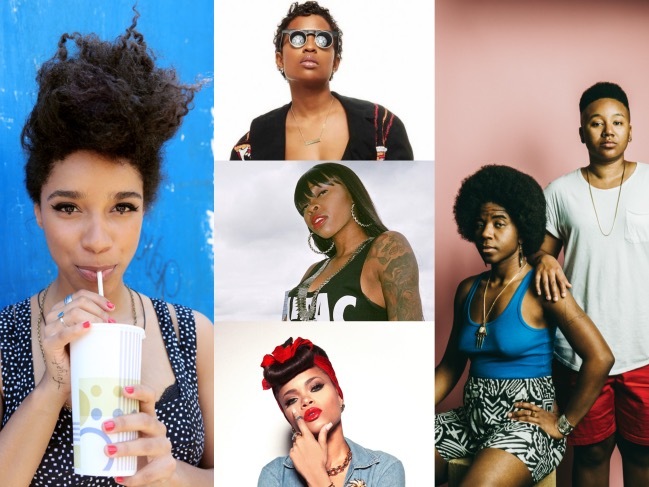 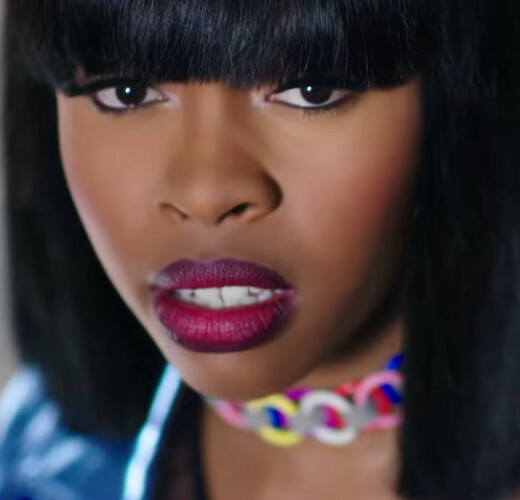 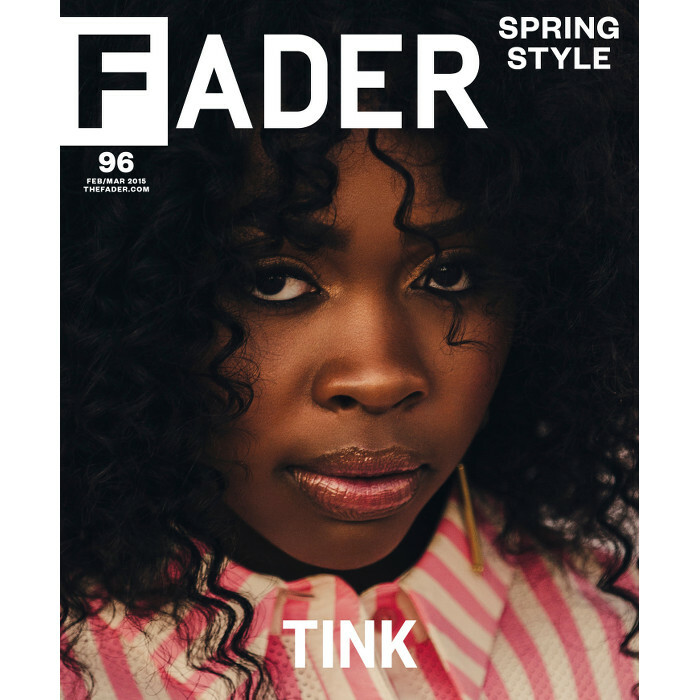 Tink Covers The Fader. 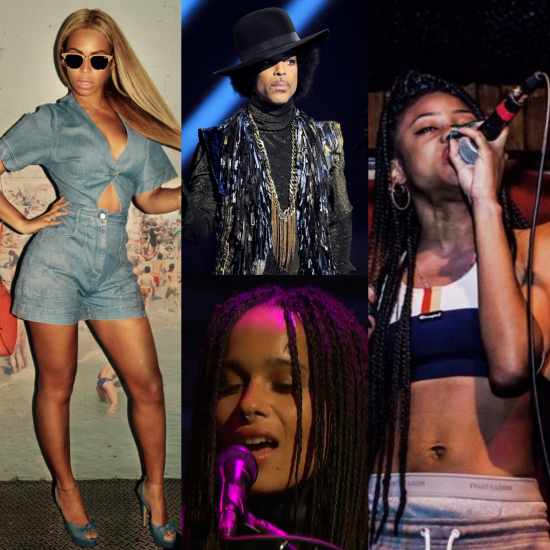 Talks About Being a Young Feminist.